Beginning April 22, the Carbondale Circulator, which circulates riders for free to and from the Carbondale Park and Ride to any in-town Carbondale bus stop, will start operating on weekends in the off seasons, RFTA’s Chief Operating Officer Kurt Ravenschlag confirmed. 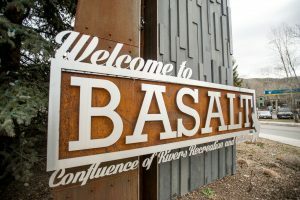 WE-cycle, the community-supported bike-share program, which currently has stations in Aspen, Basalt, El Jebel and Willits, will look to expand farther down valley, too, with a helping hand from RFTA. 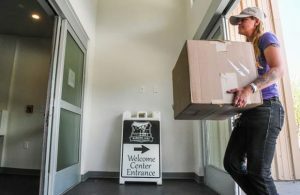 “RFTA staff is coordinating with WE-cycle for an expected 2020 expansion of We-cycle bike sharing in Carbondale and Glenwood Springs,” Ravenschlag said. 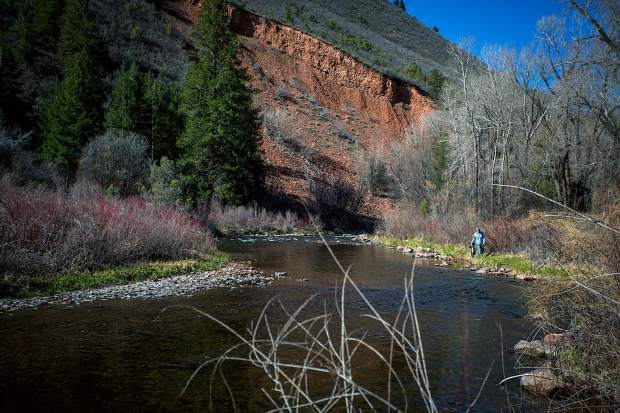 Moving fqrther down Highway 82, also beginning April 22, RFTA will begin operating its VelociRFTA Bus Rapid Transit (BRT) service on weekends during the offseasons from Glenwood Springs to Aspen. That same date, “RFTA will begin operating local valley service every 30 minutes after 8:15 p.m. between Aspen and Glenwood Springs. 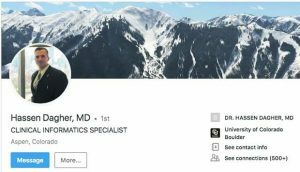 Currently it operates hourly after 8:15 p.m.,” Ravenschlag added. RFTA’s chief operating officer said throughout the course of 2019 RFTA will begin planning and designing for a pedestrian grade separation of 27th Street at the Rio Grande Trail and Highway 82. 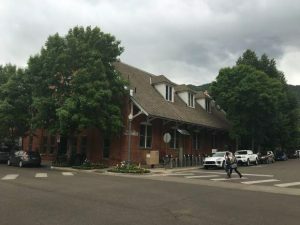 According to Ravenschlag, RFTA in 2019 also will start developing plans for expansion of parking at the 27th Street Park and Ride in Glenwood Springs. When asked about what 7A’s passage meant for the future of Ride Glenwood, the city’s year-round public transit bus service, Ravenschlag replied that RFTA was currently in coordination efforts with the city to better understand the proposed timing of alterations to Ride Glenwood. 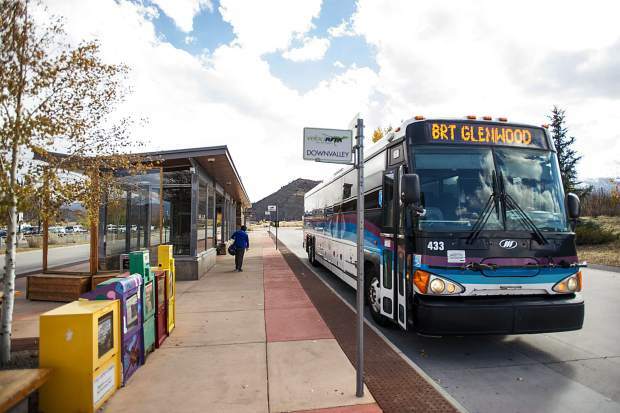 According to Ravenschlag, RFTA was in the planning stages for station and transit center improvements for downtown Glenwood Springs to support the extension of BRT service to downtown Glenwood. RFTA board member and New Castle Mayor Art Riddile said in a recent interview that he had already seen an uptick in the number of vehicles in the small town’s 65-space park and ride. Being that many of New Castle’s residents work in Glenwood, a big selling point for the town just a few miles down I-70 was increased bus service. “Beginning with the 2019-2020 winter season, the Hogback service between New Castle and Glenwood Springs will operate every 30 minutes in the peak hours. Currently it is hourly service during peak hours,” Ravenschlag said.